The most impressive Free Folder Mockup for your next project. This free PSD folder mockup comes with 4 different variations photo-realistic looks. Perfect to use for stationary display with your brand identity. You can use this free folder mockup for personal or commercial projects. 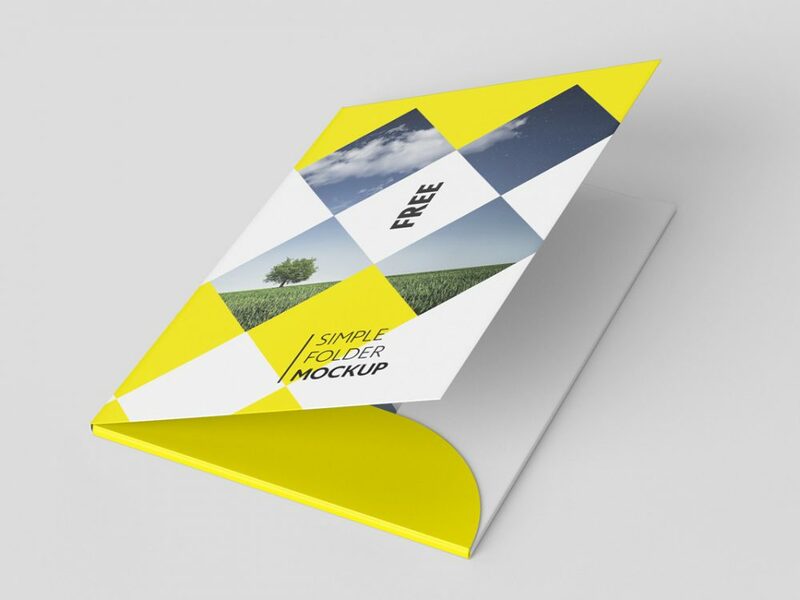 This free folder mockup designed in Adobe Photoshop with a high resolution at 300 dpi print ready and also comes with a smart object layer. A special thanks to Mockup Designs for providing us this stunning folder mockup.